An Origin-Destination study is a study of the flow of traffic through and area or along a corridor. 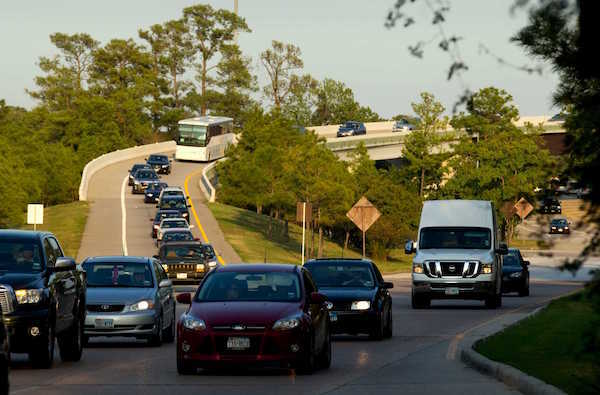 In this study, the traffic trends coming to and from The Woodlands were identified. Data was obtained using portable Bluetooth devices, Built-in Bluetooth devices in Montgomery County Precinct 3 traffic signals located along Woodlands Parkway, and traffic counts using pneumatic tubes.